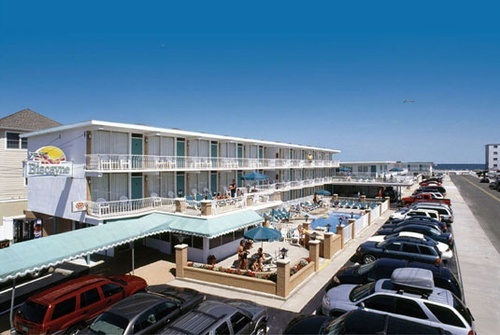 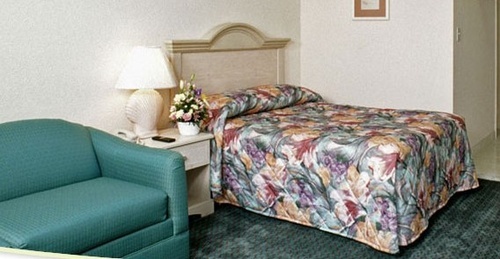 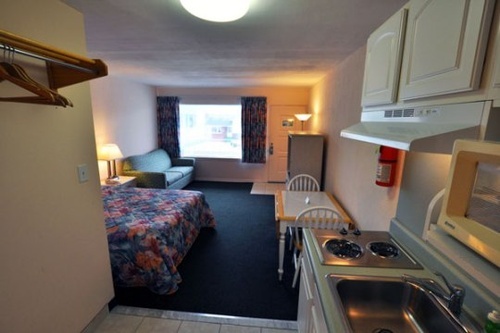 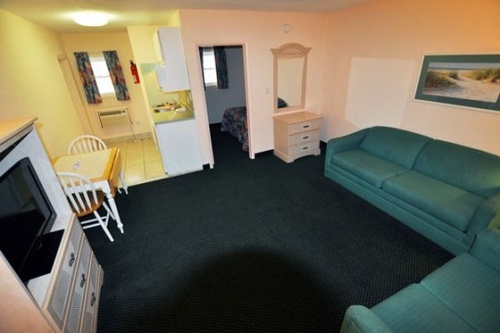 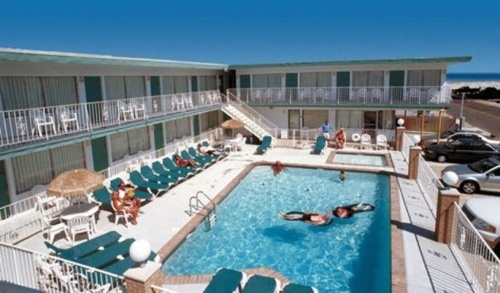 Welcome to the Biscayne Family Resort, the family friendly choice for a Wildwood beach block ocean view motel. 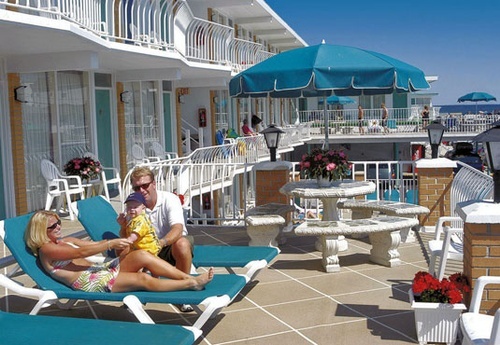 Wildwood Crest is a prime vacation spot, and for more than 50 years our family owned and operated hotel has been welcoming visitors to the New Jersey shore. 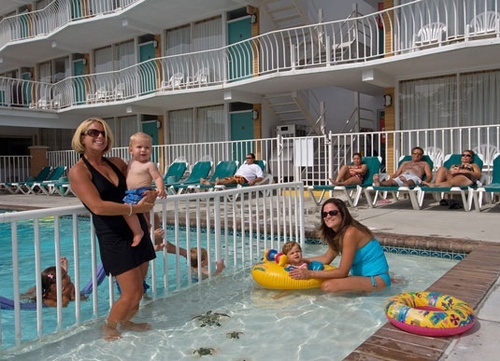 We are fortunate to have a large extended family of return visitors that continues to grow each year!